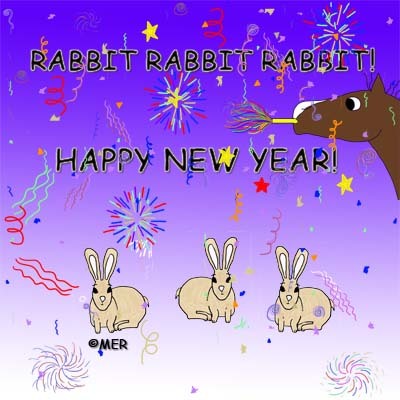 Merri Travels on Endurance.net: Rabbit Rabbit Rabbit! Have a great journey through the New Year! (If you don't know Rabbit Rabbit Rabbit, wiki explains it here.